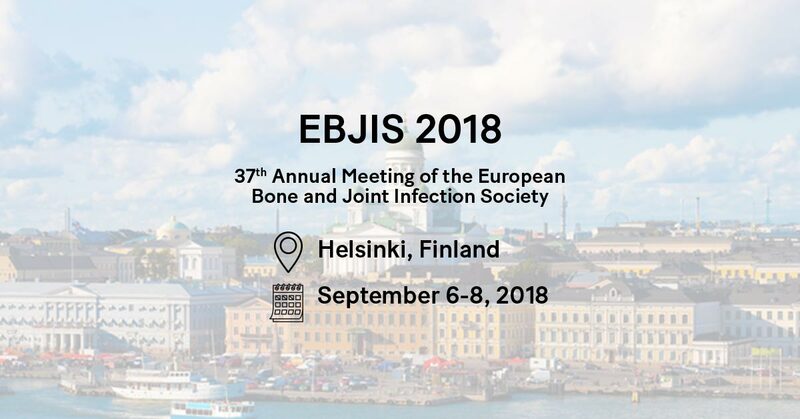 We are thrilled to welcome you to the 37th annual meeting of the EBJIS hosted in the capital of Finland, home country of BonAlive. BonAlive will be the Gold Sponsor of the meeting and we hope to see you at the BonAlive lunch symposium on Friday September 7. We are proud to continue our tradition of support for the congress. Since the foundation of BonAlive Biomaterials in 2009, we have attended the EBJIS meeting for 8 consecutive years. In four of these we have been one of the main sponsors. EBJIS is the most relevant meeting in Europe for infection-related orthopedics and traumatology. We look forward to your attendance and welcome you to Finland!